I hate cancer. I hate everything it represents...the heartache, hurt, pain, depression, fear. I have lost some very dear people to cancer, as I'm sure many of you reading this can say the same. This blog post is dedicated to my best friend and her family. Jana lives in Houston, Texas and married a good friend of mine from California. A few weeks ago, her mother-in-law, Mary Jane, was diagnosed with stage 4 breast cancer. Jana is the young mother of two wonderful children and has spent the last 6 weeks here in California caring for her mother-in-law, as she begins chemo. I have heard the heartache and sadness in Jana's voice as she speaks of this and not to mention the toll it's taken on their family and friends. Along with cancer comes unexpected expenses, which is where I'm hoping I can play a part. 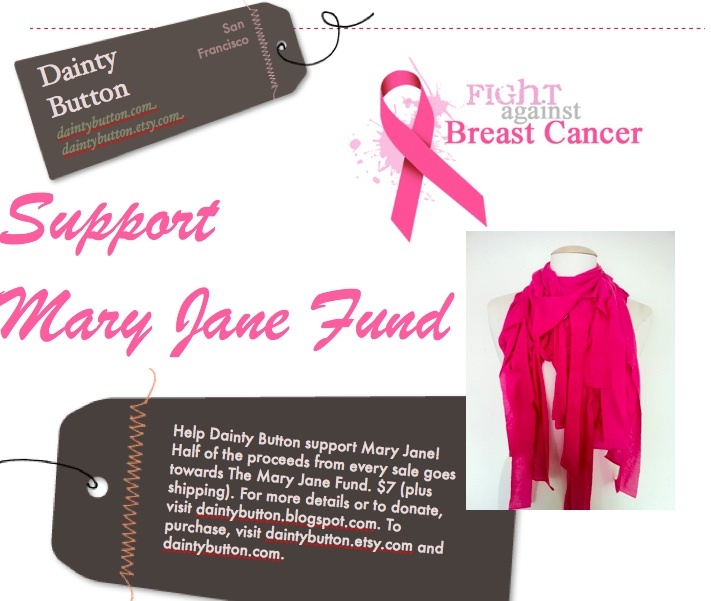 Dainty Button has designed a special infinity scarf in pink to support Mary Jane. 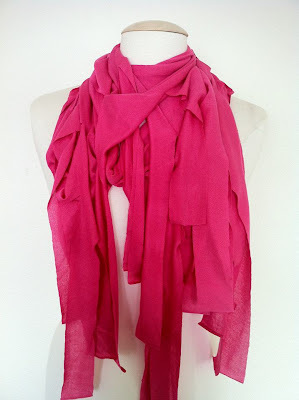 This special LIMITED EDITION infinity scarf, which we have appropriately dubbed The Mary Jane, retails at $7 (plus shipping). Half of the proceeds will be going to a "Support Mary Jane" fund. There is a link at the top left corner of our blog to donate any specific amount, if you choose to do so. I'm rallying our customers, fans, friends, and family to support Mary Jane in spirit, prayers, and financially. Everybody needs someone in the bleachers cheering them on and I know Mary Jane and her family can use all of the support, prayers, and cheerleading they can get during this difficult time. Who's in? To purchase The Mary Jane Infinity Scarf directly from our etsy shop, please click here. We appreciate all of the support we receive and please keep Mary Jane and her family in your prayers! Let's help fight this for Mary Jane! 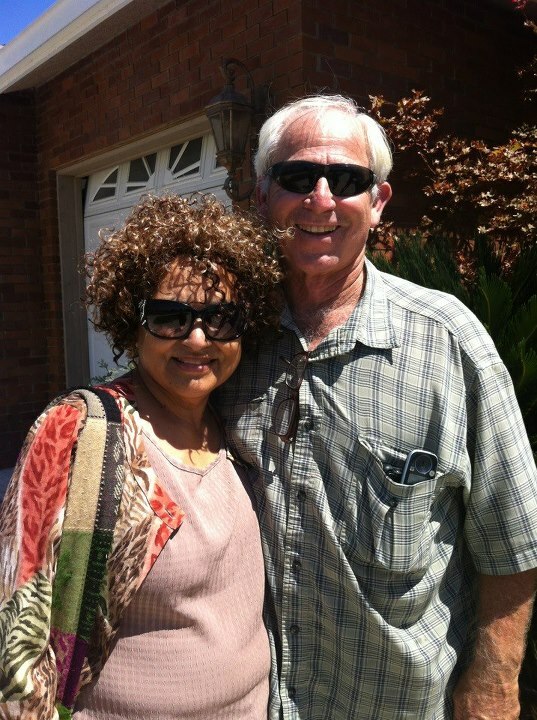 Mary Jane and Jim Campbell posing with her "new hair". 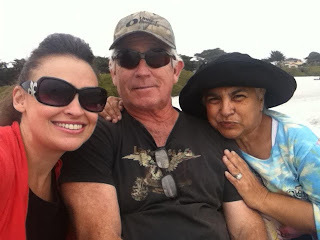 Jana (my best friend), Jim, and Mary Jane.